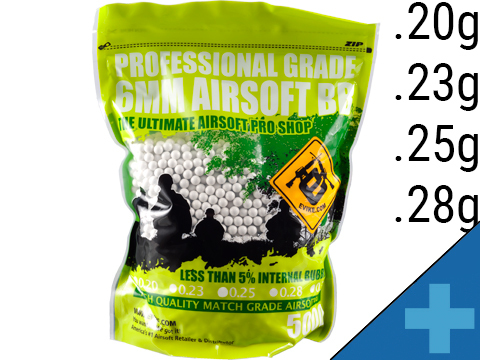 For ALL Airsoft guns, real-steel, and other application that requires lubrication. 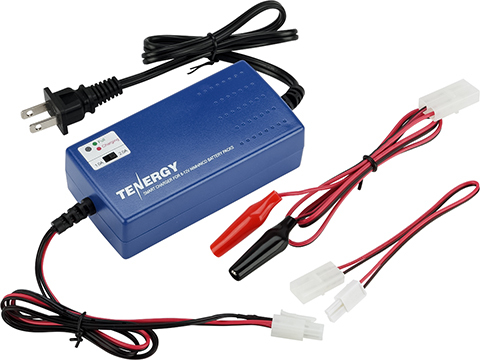 Protects and prevents metal-on-metal wear as well as corrosion and rust. Keeps seals and o-ring lubricated. Improves performance, feeding, and durability by reducing friction. 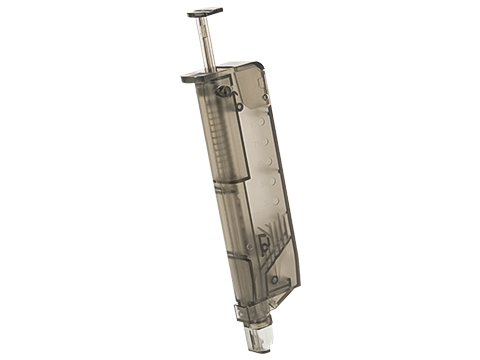 * Proper lubrication solves 90% of common gas blowback GBB functional issues. 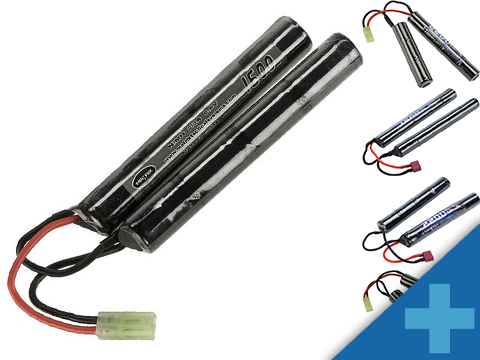 Ideal for many uses including lubricating gears, o-rings, plastic parts, and much more. 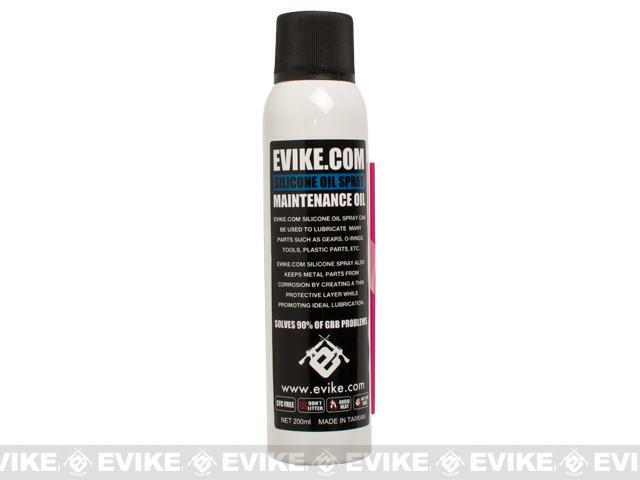 Evike.com silicone oil is a highly effective lubricant for all seals and internals of any Airsoft gun. Treating your gun with silicone oil also helps protect it from dirt and moisture as well as corrosion. 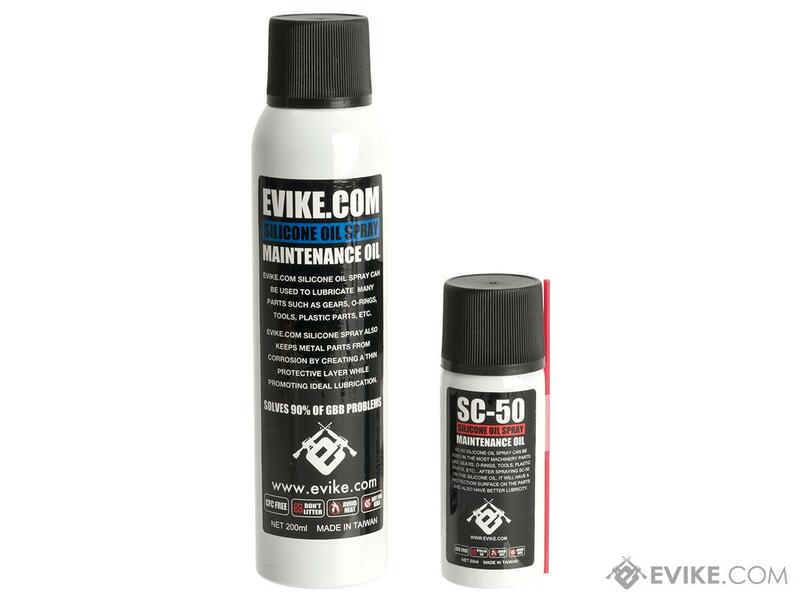 Evike.com Silicone Spray can be used to lubricate many parts such as gears, o-rings, tools, plastic parts, and much more. 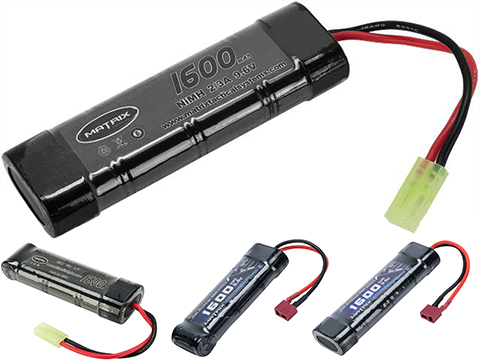 For use with Airsoft internal and external parts that requires lubrication. 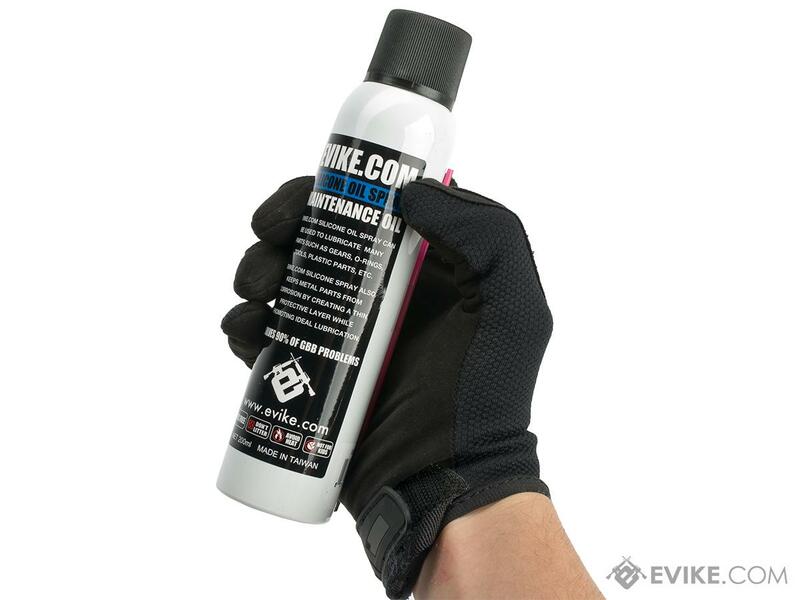 Evike.com Silicone Spray also keeps metal parts from corrosion by creating a thin protective layer while promoting ideal lubrication. 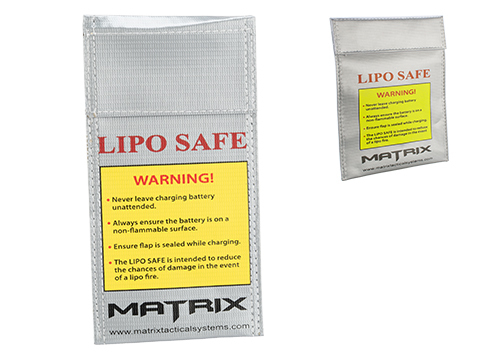 An essential for GBB rifles and pistols. 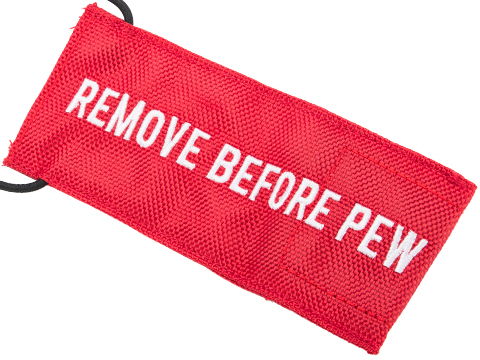 A must have item if you wish to engage in any type of projectile shooting sport. 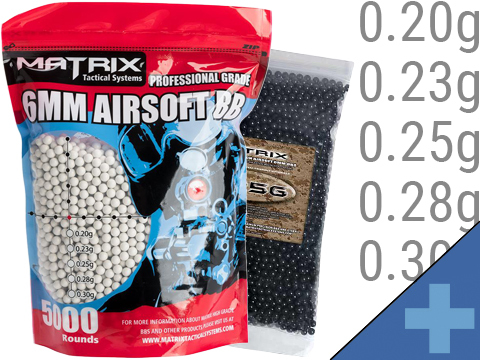 Properly lubricate your Airsoft guns will resolve 90% of the problems experienced on an Airsoft gas GBB. 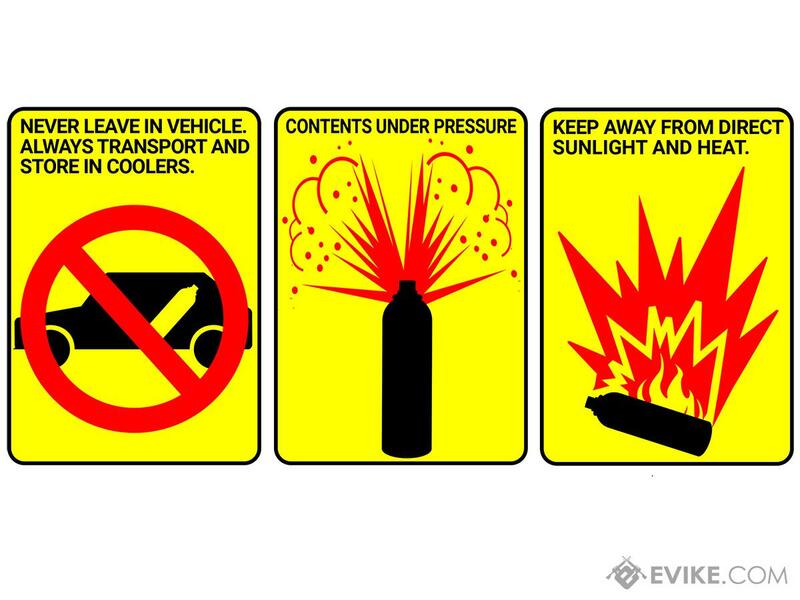 This statement is also true for Airsoft AEG, Snipers, propane adapters, Tornado grenades and magazines. Most Airsoft / Real fire-arm malfunction situations are caused by frictions caused by "dried up internals" and "excess build up of dust and powders", in which proper lubrication will resolve. It is the reason professional shooters will always keep their weapons well lubricated for maximum performance. Application: For General Airsoft Maintenance and lubrication for Gears, Seals, O-Rings, Plastic Parts, and more. 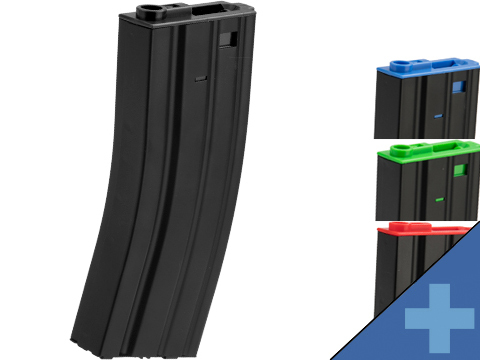 For AEG & GBB: Spray into the magazine BB chamber periodically and clean to prevent dust building up in bb chamber and barrel. For Valves: Spray into the gas in and out valves to check for leakage and to keep the o-ring seal from drying / cracking. For Gas Blowback: It is a MUST that you lubricate your gun and keep it oiled for expected performance. There are a lot of internal parts that may not work properly when dried. Depending on usage, if you feel like the gun is not functioning smoothly, lubricate it. It takes a quick lubrication to tell the difference. If you had your equipment put away for a long period of time, make it a good habit to clean and lubricate it again before use. Disclaimer: Due to safety concerns and the regulations of U.S. Dept. of Transportation, all compressed air cartridges will be shipped via UPS Ground to the lower 48 states of the U.S.A. only. No international, Alaska, or Hawaii, etc. No Exceptions. 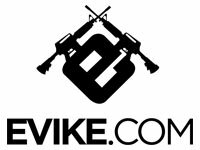 "I have always used evike silicone oil and it is great. I use it in my elite force 1911 and I have had it for a couple years now and it runs like new! "It's lube and it lubes. Kept my WE tech M9's slide action very smooth and the mag valves in check. Discuss about Evike.com Competition Grade Airsoft / Firearm Silicone Lubricant Oil Spray - 200ml / 6.7oz Large Can with your friends and fellow Evike.com shoppers!